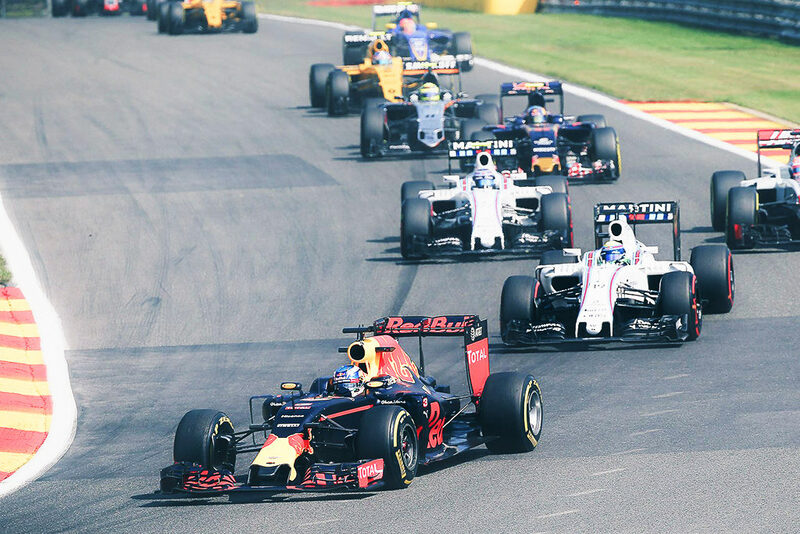 Do you want to spend your racing weekend as close as possible to the circuit? Do you like camping, but you just hate bringing all the equipment and sleeping on the ground? Well, GPtents are the perfect solution for you! Tents will be pre‐built, ready for your arrival. They are equipped with comfortable foam or air mattresses, pillows, blankets, towels and soap. Each tent is secured with a small tent lock. You will receive your keys at the reception. 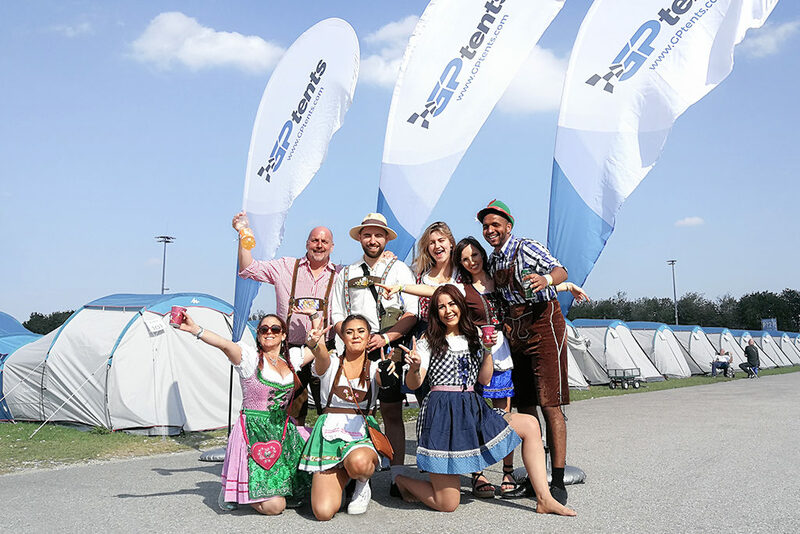 All GPtents Campsites are serviced with clean facilities with hot water and staffed by a GPtents team who will ensure that your visit to the Grand Prix will be amazing! 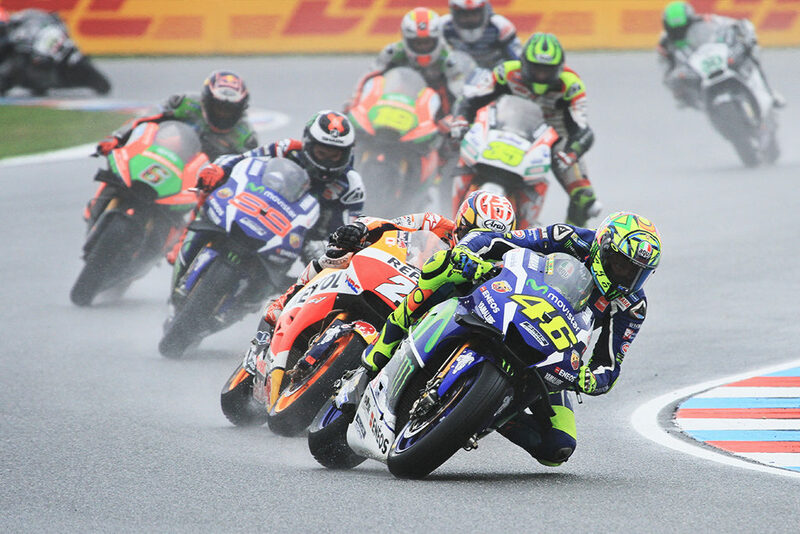 You can park your car or motorcycle right in the camping – avoid all the traffic jams and just walk to the event. GPtents oﬀer comfortability similar to usual hotel – you do not need to worry about anything! You can get a wonderful breakfast every morning. You can usually ﬁnd also a bar or a restaurant in each camping. GPtents visitor have so far rated us very well, we got 8,6/10. But for a customer service we got a wonderful ratings – 9,6/10! This shows that we are really trying to make your stay as comfortable and amazing as possible. GPtents recommended by MTV Sport, Finland. Check this video. 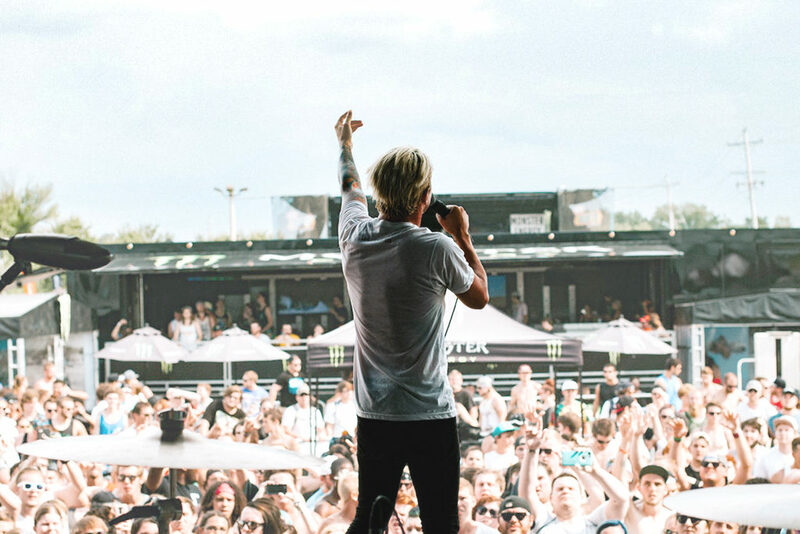 Do you organize a big event like a business conference, a music festival or outdoor wedding? Are you looking for a mobile accommodation solution? Let us lend a helping hand and rent the GPtents hotel: the cost-effective way to accommodate up to 500 people in pre-erected fully equipped tents. 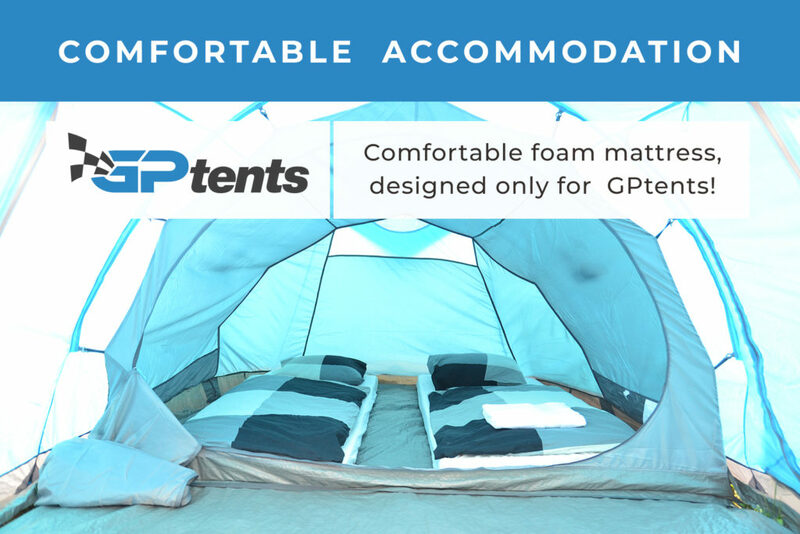 Why rent GPtents pop-up hotel? GPtents village is the ideal solution for a short term, volume accommodation. 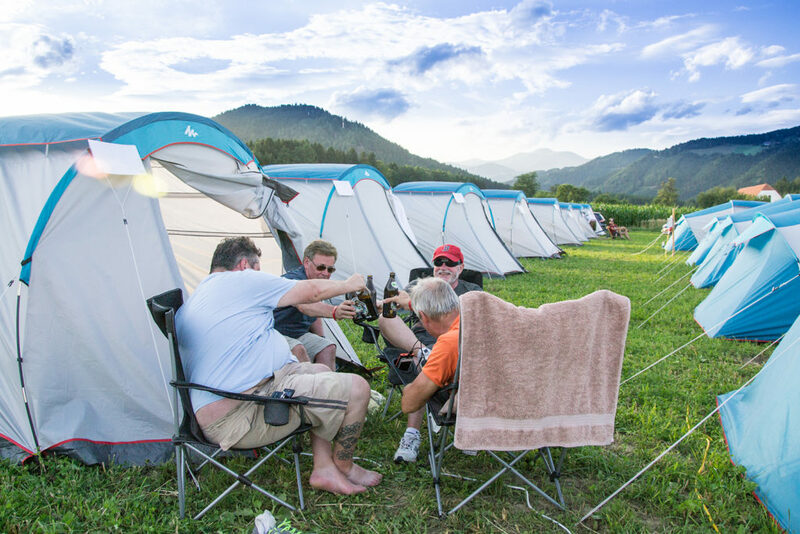 GPtents offer versatile temporary accommodation in fully equipped tents that can comfortably accommodate up to 500 people. 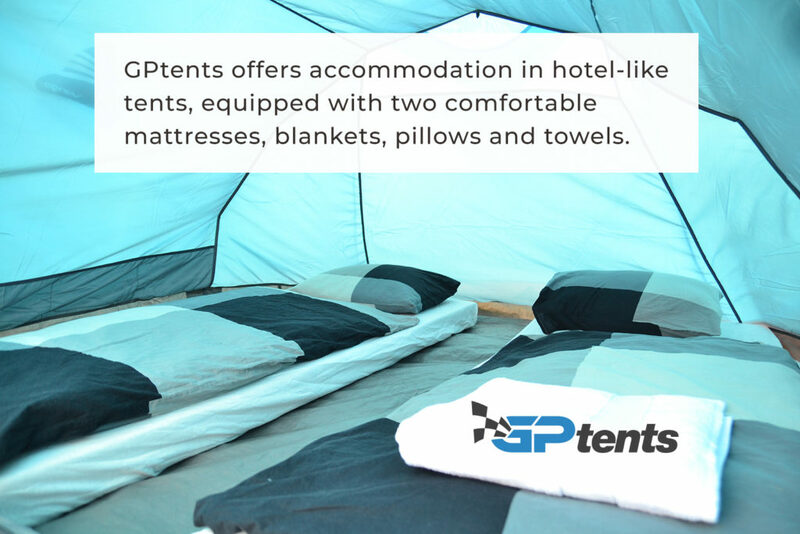 GPtents hotel is a high-quality tent village offering an economic, social, fun and engaging experience available in various options. 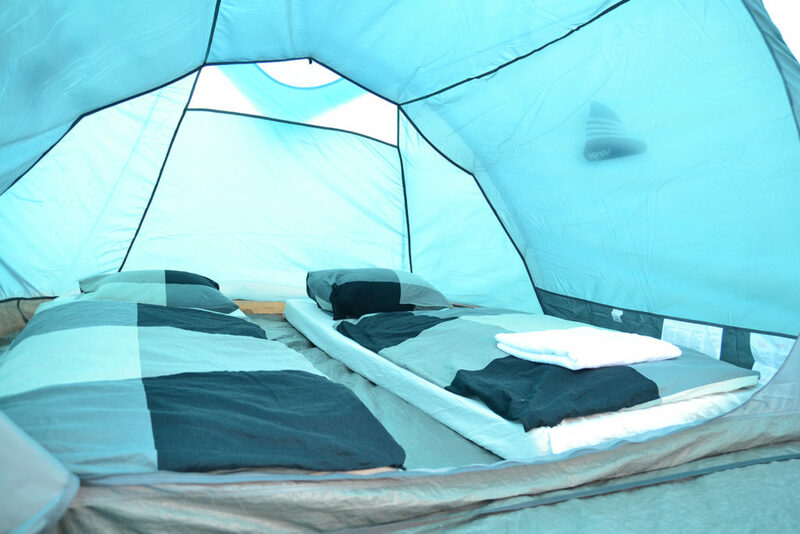 The tent pop-up hotel can be sited almost everywhere and ready for your guests to move in within a day. If you are looking for a large self-contained mobile accommodation that is available fast, there is no better-value option than the GPtents hotel. Satisfied customers guaranteed. Ask for our service and let us ease your life! GPtents project is managed by group www.GProoms.eu.